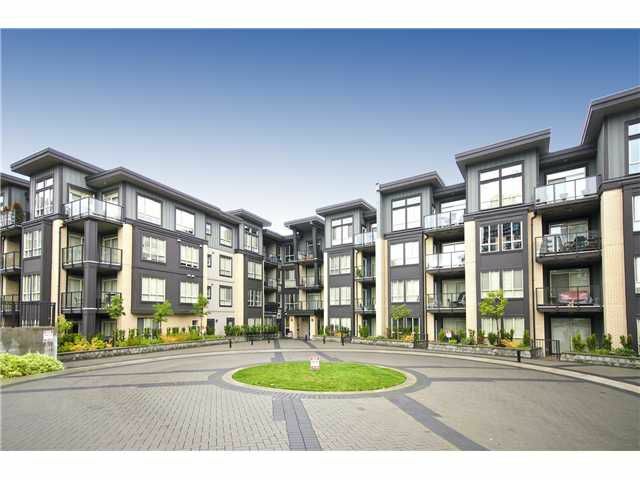 The Whittaker, located in the award winning community of Victoria Hill. 3+ DEN apartment boasts 9' over height ceilings, granite countertops, sleek S/S appliances & heritage inspired architectural design.The Whittaker is centrally located close to many shopping centres, restaurants & adjacent to expansive amenities bldg The Boiler House. This North facing 3rd floor unit offers a stunning view of the mountains. Easy to show.